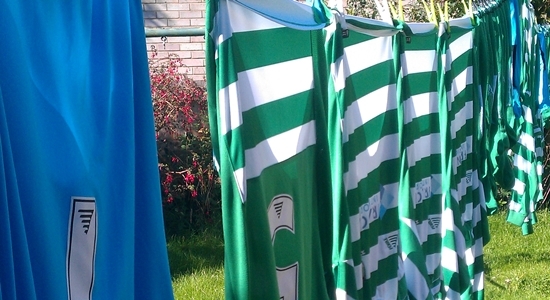 Every player will be expected to wash a kit twice this season. Playford keep a tight reign on their finances. This is only achieved through the generosity of sponsors, players and supporters. We had a phenomenal public response to our video plea in 2012 with people asking how they can help and now anyone can, no matter how small or why, they just can.